Many travellers have had their imaginations captured by the beautiful Hebridean island of Islay and have been moved to write about it, among them the renowned Thomas Pennant and Martin Martin. 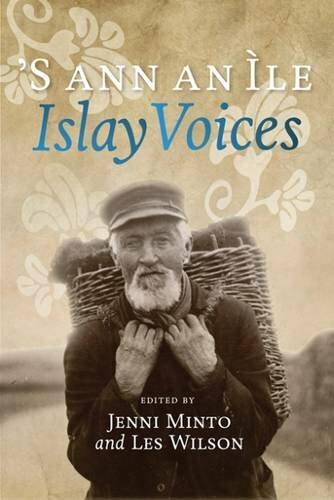 But Ileachs - the natives of Islay - have also been inspired to record their experience. These have included Gaelic bards, the folklorist John Francis Campbell and the crusader for crofters' right, John Murdoch. Then, there were the business writers of Islay - the estate factors, distillery managers, and public servants with their revealing memos, legal documents and accounts of their endeavours. And there were the 'non-professional' writers - the diary and letter writers whose intensely personal musings give us startling insights into the lives of the ordinary Ileachs that historians all too often ignore. The written records of Islay are varied, rich and rewarding.